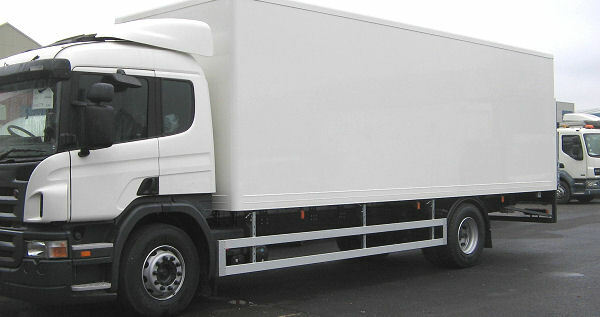 Whether your requirement is for a flatbed truck, a curtain sider, or an aluminium box body, we have the skills, experience and facilities to produce exactly the truck or trailer you need. 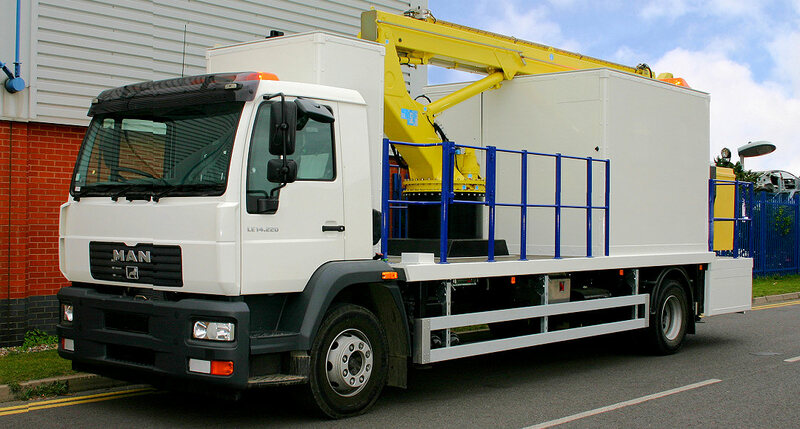 We have built specialist vehicles such as cherry pickers, race car transporters and show vehicles. 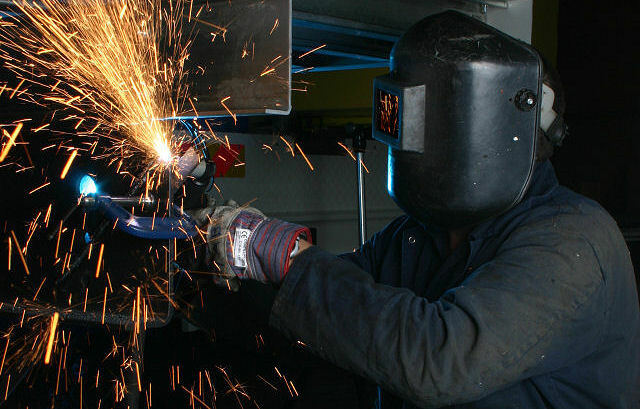 We have specialist staff who have over 100 years’ experience between them. 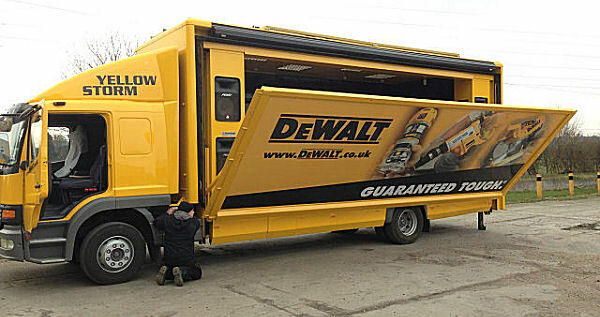 All of our fitters have been trained on all aspects of repairing or building trucks so that your vehicle will spend the minimum amount of time in the workshop whether for building, repair, or refurbishment. 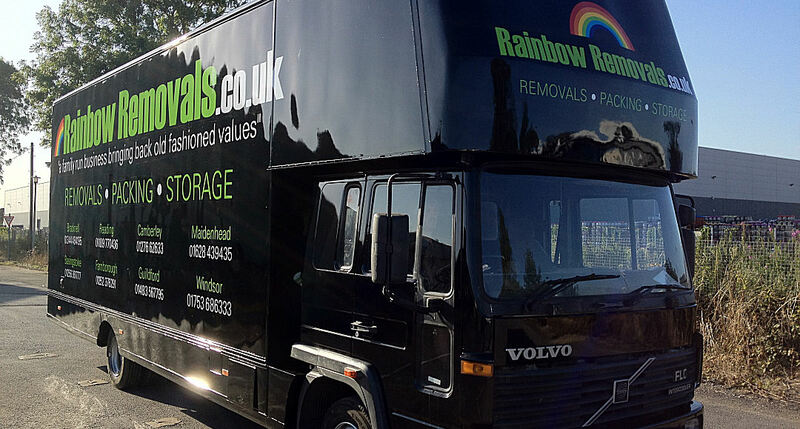 We offer a full tail lift repair service for a wide range of tail lifts, and are well equipped to test your tail lift once it has been repaired. Whether you need a new platform for a Ray Smith tuckaway, or a new hose for an Anteo cantilever tail lift, we can get you back on the road and delivering to your customers. 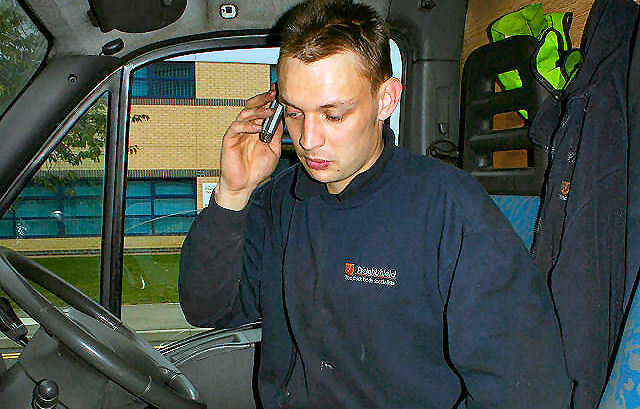 We hold agencies and undertake approved servicing for a number of tail lift suppliers. See below for details. From total rebuilds to replacement headlights, Freightshield’s highly trained and qualified staff are always on hand to take care of your body, no matter what it needs. 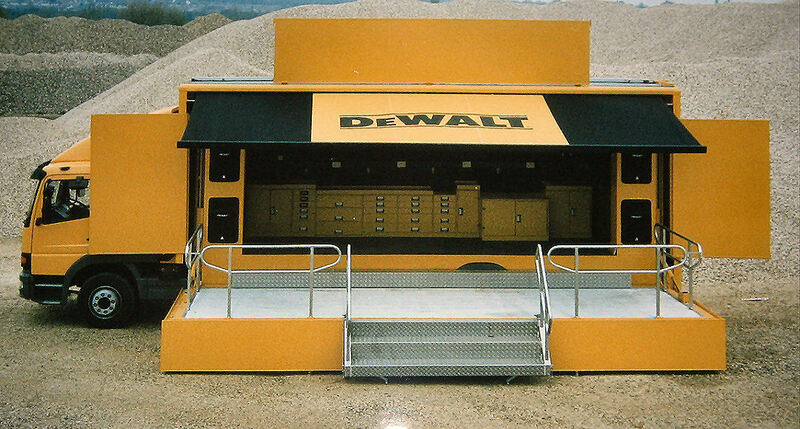 Our Thatcham yard near Newbury is a “one stop shop” for HGV repairs and ancillary equipment. 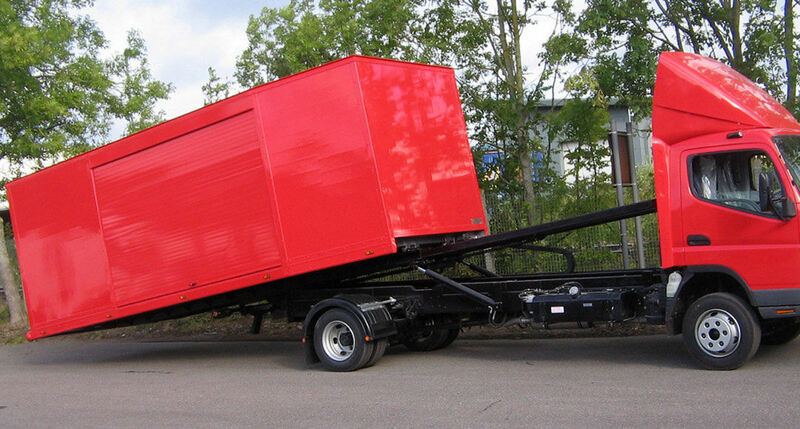 We carry a wide range of stock parts for all tail lifts and shutters, as well as standard body parts. 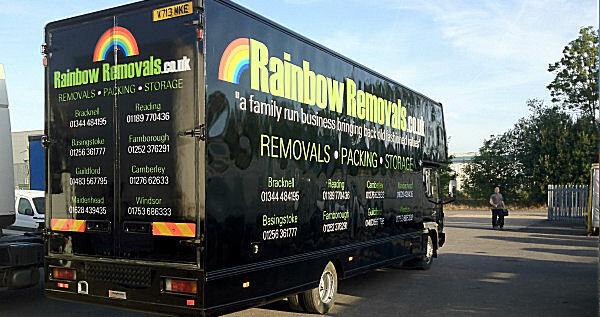 We are normally able to offer a same-day service due to our high stock levels. 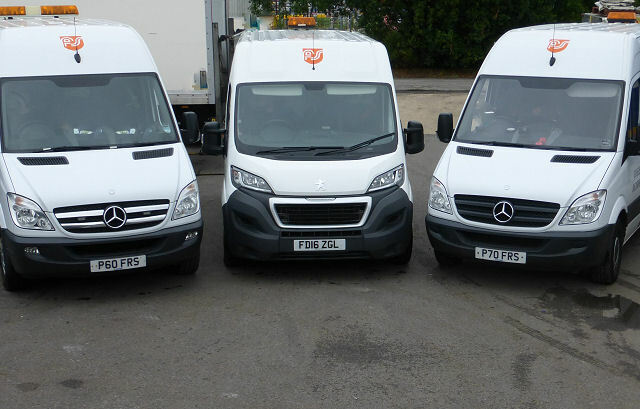 We offer a next-day service for specialist parts covering tail lifts and body spares. Although we cannot always fulfil these from stock, we pride ourselves on being able to respond rapidly to our customers’ needs. 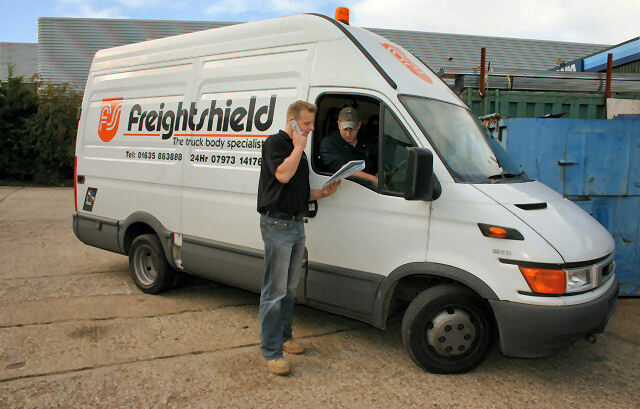 Freightshield are always on 24 hour breakdown call out, covering a 90 mile radius from Thatcham – from Oxford to Portsmouth; Swindon to London.